A case of mix-up and confusion has led to the rebranding of one of India’s most well-funded and valuable Software as a Service (SaaS) start-ups, Freshdesk Inc. 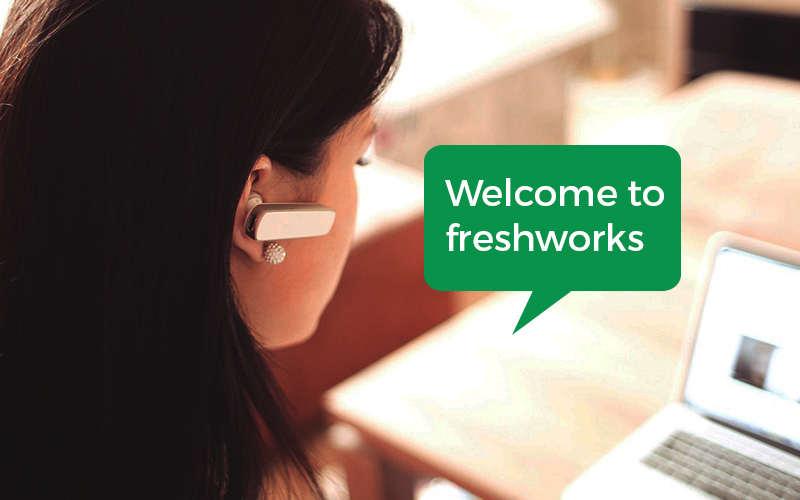 The founder and CEO of the platform, Girish Mathrubootham, revealed in an interview that the startup will now be called Freshworks Inc, though its core customer support helpdesk product will continue to be called Freshdesk, and will exist under the Freshworks umbrella. “We realised that the Freshdesk brand was limiting our ability to tell customers what we were all about because Freshdesk was both the product brand and the company brand and most people knew Freshdesk as the customer support product… Now that we have multiple products, we felt that the old brand was not doing justice to the other products,” he said. According to Mathrubootham, what led to the decision to rebrand was an incident at a trade show. Apparently, a customer mistakenly thought that Freshservice was a competing product against Freshdesk. “There was a Freshservice trade show and somebody thought Freshservice was competing with Freshdesk – they didn’t know it was the same company,” he said. The company decided on rebranding nearly a year-and-a-half ago but, the CEO explained, “rebranding is a hard exercise and we were waiting for the Freshsales product to launch. Now we’ve decided that the timing is right and we wanted to do it sooner rather than later”. Freshworks is based in San Bruno, California, and has a large presence in Chennai. In April 2015, it raised $50 million from Tiger Global Management and in November, the company raised $55 million from investors such as Sequoia Capital and Accel Partners. Google Capital was also an early investor in the company. In all, it has raised about $150 million, making it one of the most well-capitalised product start-ups in India. The services it offers include business software products other than Freshdesk, including Freshservice (an IT services product), Freshsales (a business software solution that is geared towards helping sales professionals) and Freshcaller (a cloud-based call centre).